The European plastics industry contributes significantly to the welfare of Europe. Plastics drive innovation and improve quality of life. 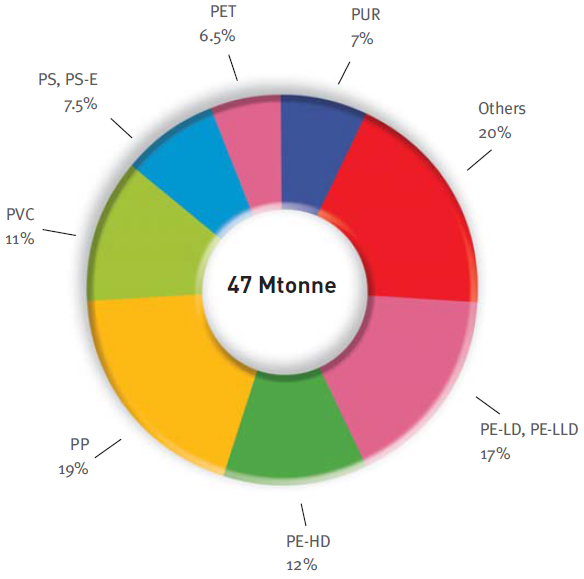 The European plastic demand is around 47 Mtonnes. Also the production is around 50 Mtonnes. As a consequence there is also a huge demand for recycling waste plastics. When recycling plastics there are some plastics such as PVC that are not wanted in most recycling processes. 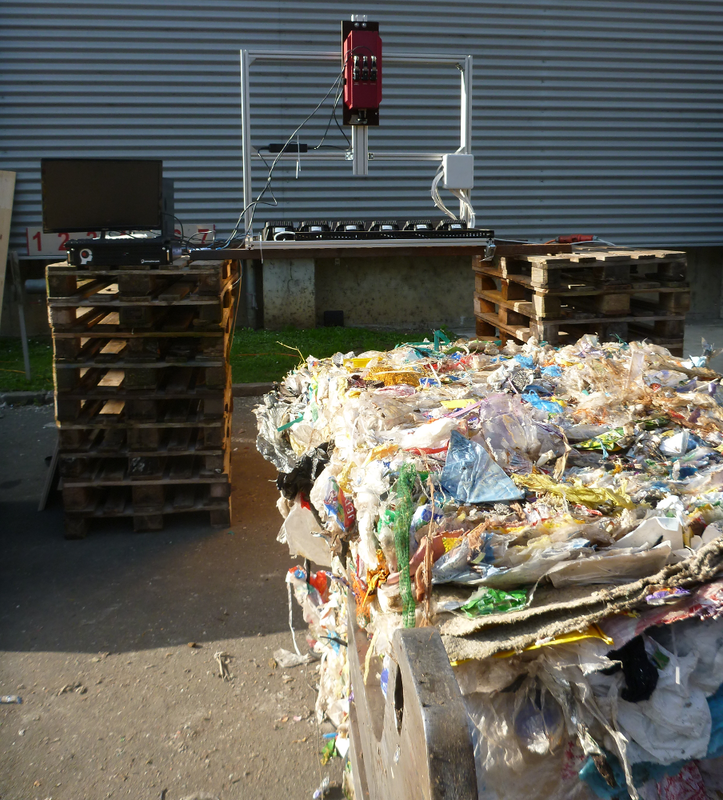 Modern recycling machines equipped with hyperspectral cameras, can detect and eject PVC plastics. But with a rising percentage of PVC also the operating costs are rising. This also concerns the Austrian recycling company Saubermacher (http://www.saubermacher.at). Therefore they want to quantify the approximate percentage of PVC in plastic bales when they are delivered. As a consequence bales with to high percentage of PVC could be sent back to the supplier. 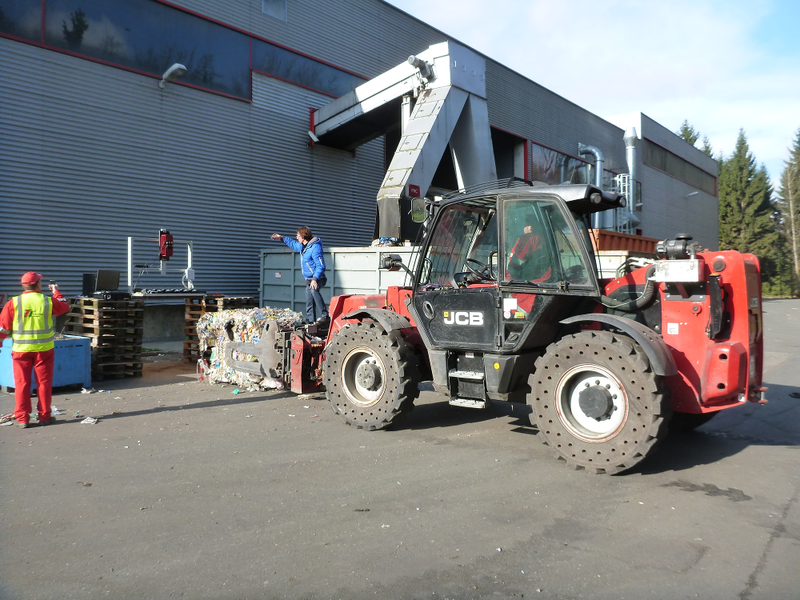 The recycling expert Saubermacher together with Perception Park and FECOM started first investigations to find a solution to monitor plastics bales. While the solutions of Perception Park represent molecular information in a machine vision format, FECOM is an expert for machine vision solutions. Therefore an initial test setup was build up and hyperspectral data of several bales were captured. For the test a hyperspectral camera RedEye 1.7 working in the wave length region from 950 to 1.700 nm from the German company Inno-Spec was used. 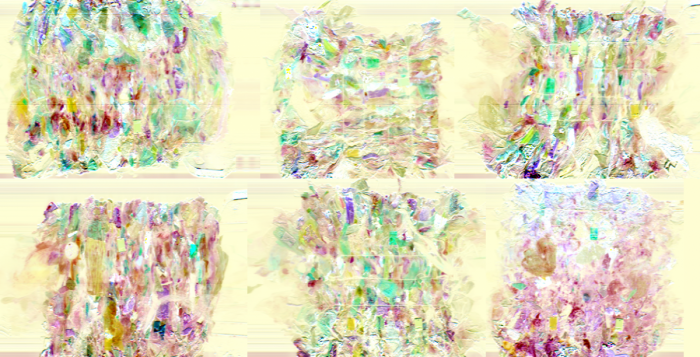 With the machine vision bridge, Perception System, Chemical Color Imaging was applied as well as various molecular features were extracted. These Chemical Color Images were the basis for the Austrian machine vision expert FECOM (http://fecom.at/) to apply its classification system for quantifying various plastics. It could be shown that Chemical Color Imaging can be used to quantify various plastics on a plastic bale by applying machine vision methods. 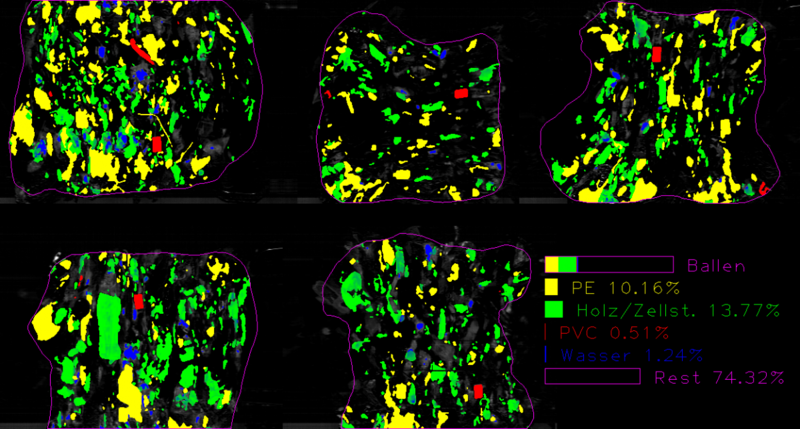 In a further step, based on these data a 3D-model will be generated that gives a good approximation on how much PVC and other plastics are in a plastic bale before it is lead into the recycling process.